Heading to Norwich beer festival? Don’t want to queue in the rain and cold? Missed breakfast to get there early? Need a little somethin’ somethin’ before tasting those beers? During Norwich beer festival we will be open for breakfast from 10am! 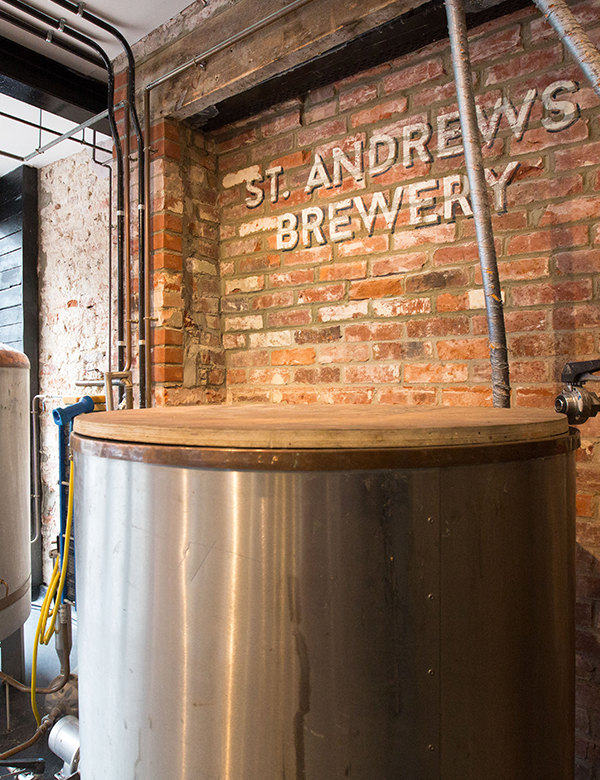 Fancy a nose around our brewery? Pop in anytime from 3pm til 5pm on Thursday 25th October and have a quick tour with our brewer Steve. Brush up on your knowledge and then stay for a pint after too! CAMRA members get 10% off all our own brewed ales!! Why not pop in and join our brewer Steve for a pint or 2 before the you go? Have a chat with our head brewer Steve and enjoy a quick nose around the brewery. CAMRA members get 10% off our own beer too!